we have 120% density lace wigs in stock,we can add hair to higher density if you pay extra for it.but the extra is double expensive than custom wigs. it will take 2 days to add hair to heavy density. 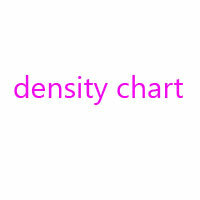 Introduction of hair density for your reference. at the hairline on a lace with bleached knots. 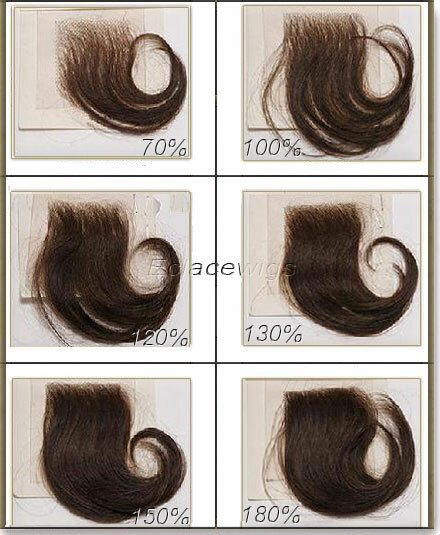 B)  70% to 100% is 'light'density, like real hair. heavy density we can make is 180%.